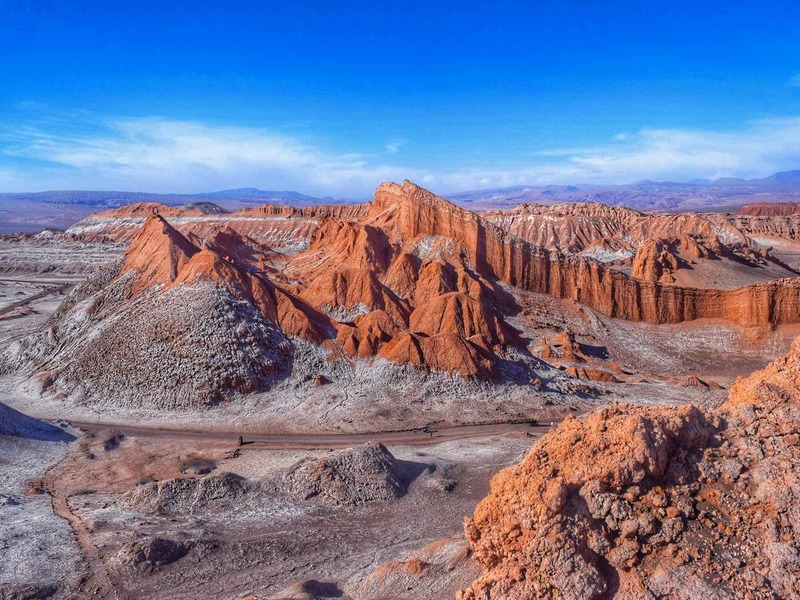 The Atacama Desert in northern Chile is a place full of magic, wonder, and photos just waiting to be taken! 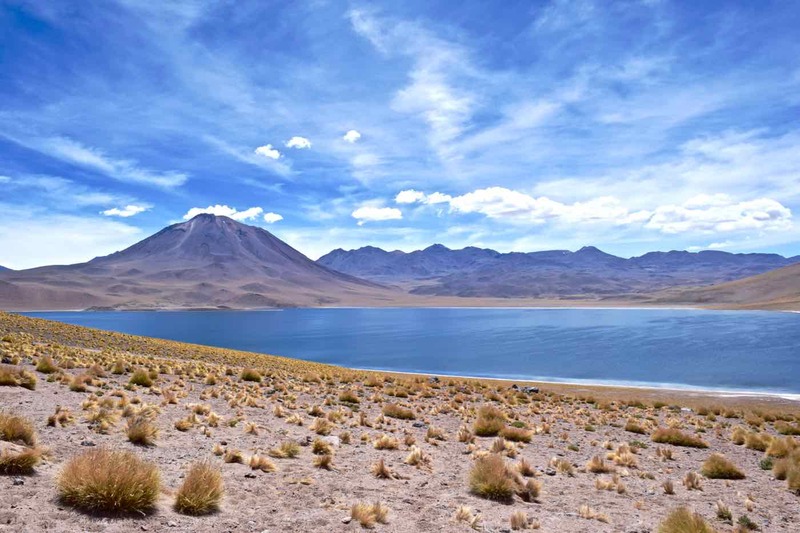 Time to reveal the best places to visit in the Atacama Desert. This is one part of Chile that you just have to visit! It’s not like anywhere else on the planet, with its rugged landscapes, geysers and lagoons. 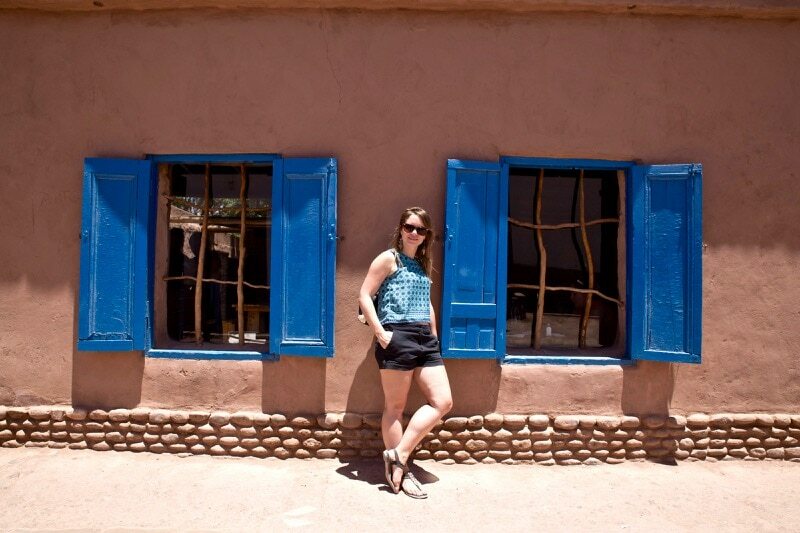 To make the most of your Atacama trip it’s best to base yourself in the desert town of San Pedro De Atacama. 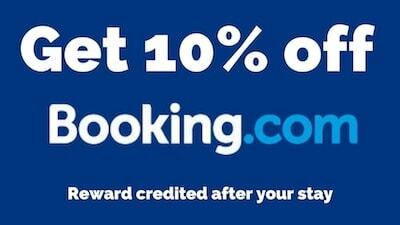 From there, you can easily tick off the top places to visit. 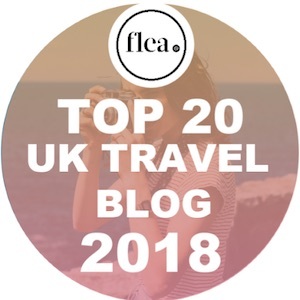 Public transport is virtually non-existent to the key sites, so rather than hire a car, I’d recommend booking organised tours for all of these. Not only do you have the added benefit of tour guides full of information, but also many of the roads are dangerous, with deep ravines and lots of bends. We saw one car completely upside-down at the side of a road near El Tatio Geysers – for the sake of a few pesos, it’s just not worth it. 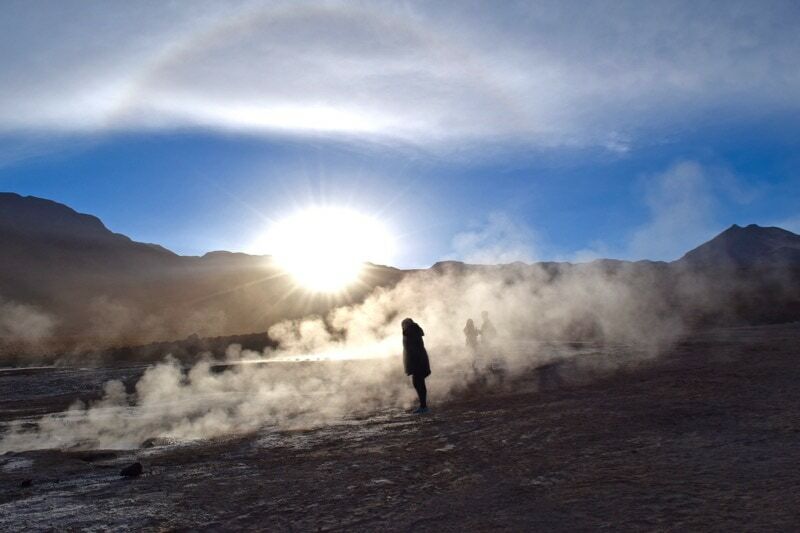 Experiencing sunrise at El Tatio Geysers was a magical start to the day. As I stood looking out over the geyser field, watching water and steam erupting, just as the first sun of the day cast its eerie light, I knew it was worth the early start. While it was a chilly morning, after a dip in the geothermal hot springs, I was nice and toasty! This tour also stopped at some stunning viewpoints, including a picture-perfect mirror lagoon. 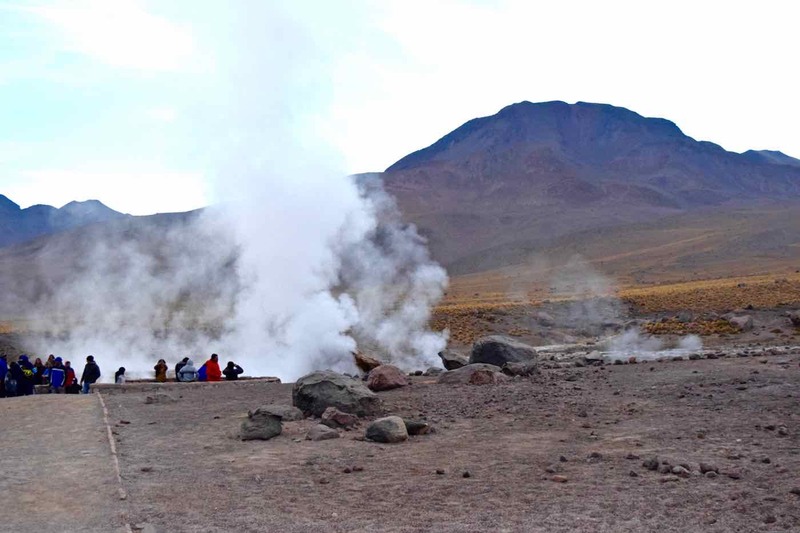 Book a tour to El Tatio Geysers here. 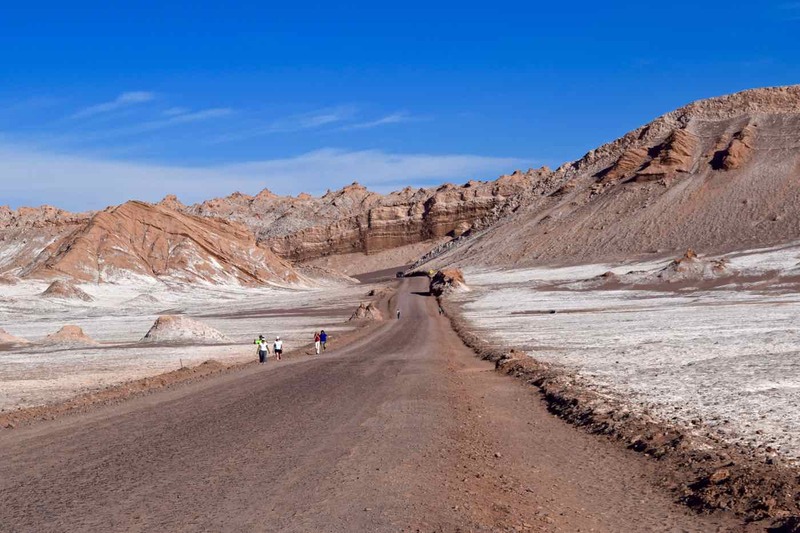 Trekking through salt caves as the white crystals glistened, climbing up sand dunes, and catching a breathtaking sunset overlooking the Valley of the Moon – this was one of the most magical experiences in the Atacama region. 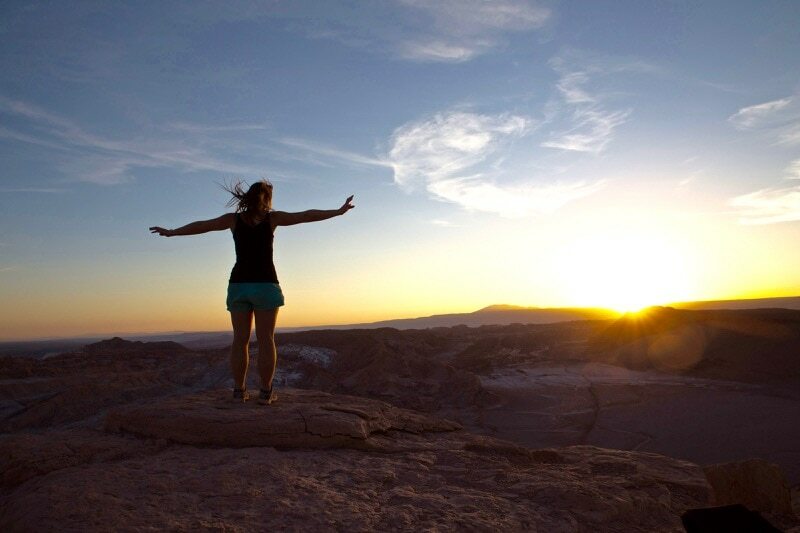 Book a tour to visit El Valle De La Luna. Chile is home to the world’s second largest salt flats. 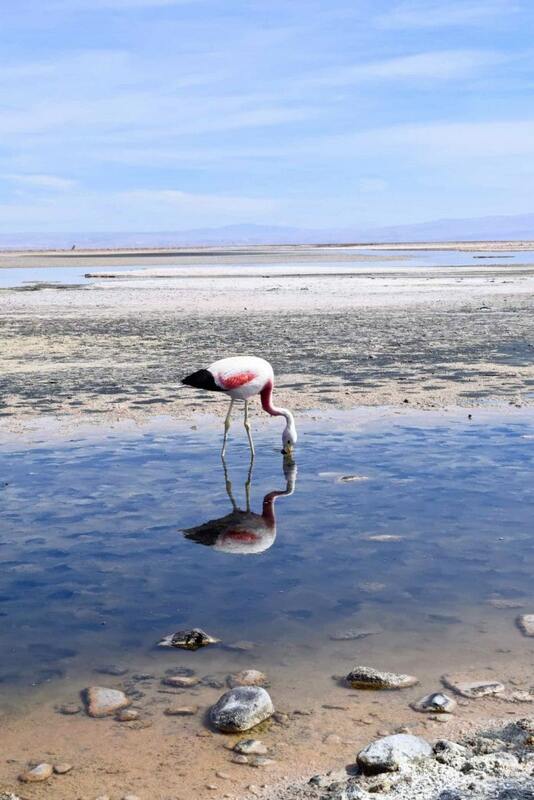 Be sure to take a trip to Chaxa Lagoon in the heart of the salt flats to see pink flamingos in their natural habitat. 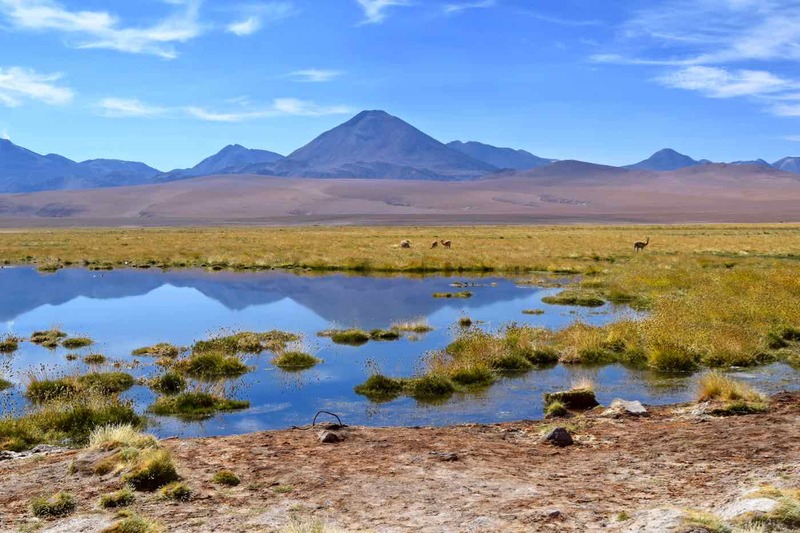 The scenery is stunning, with perfect mirror reflections and a backdrop of the Andes Mountains. 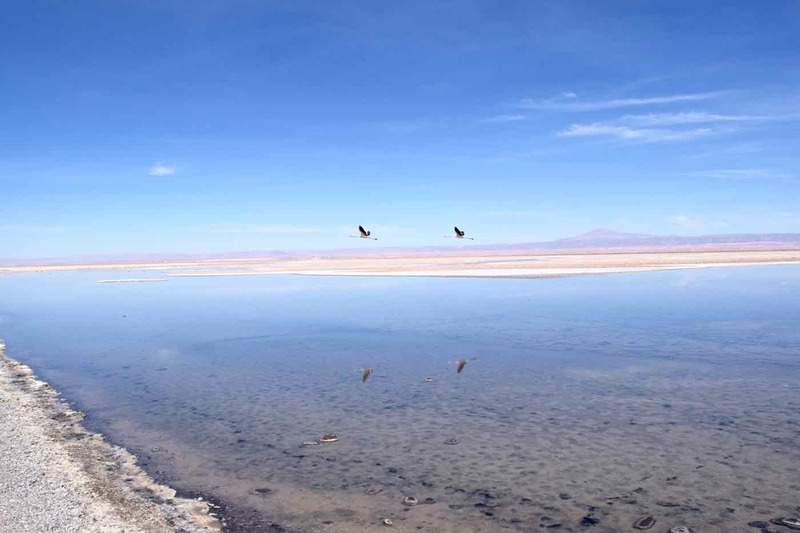 Book a tour to the Atacama Salt Flats here. 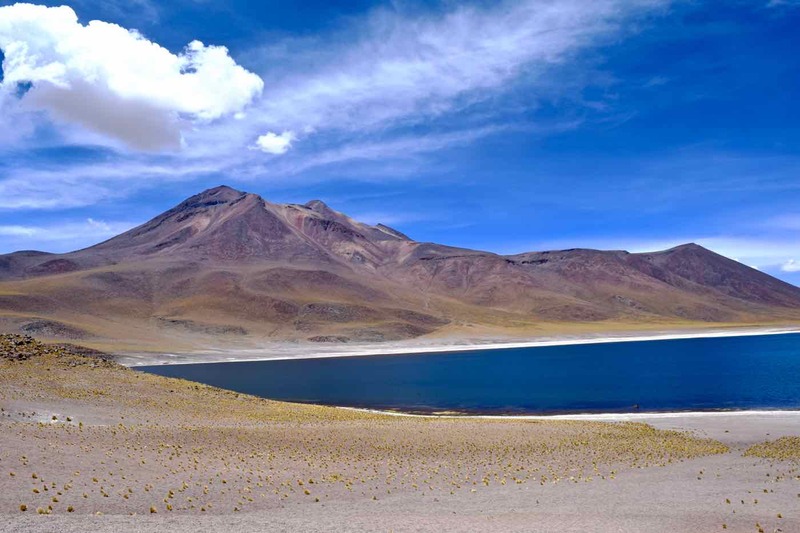 Up in the Atacama highlands you’ll find two of Chile’s most picturesque lagoons, known as the lagunas altiplanicas. With its deep turquoise colour, Miscanti Lagoon sits under the active volcano of the same name. Moments away, Miñiques Lagoon is a rich blue hue, and a great spot for spotting vicunas (similar to llamas) in the wild. Find out more about visiting Miscanti and Miñiques Lagoons here. 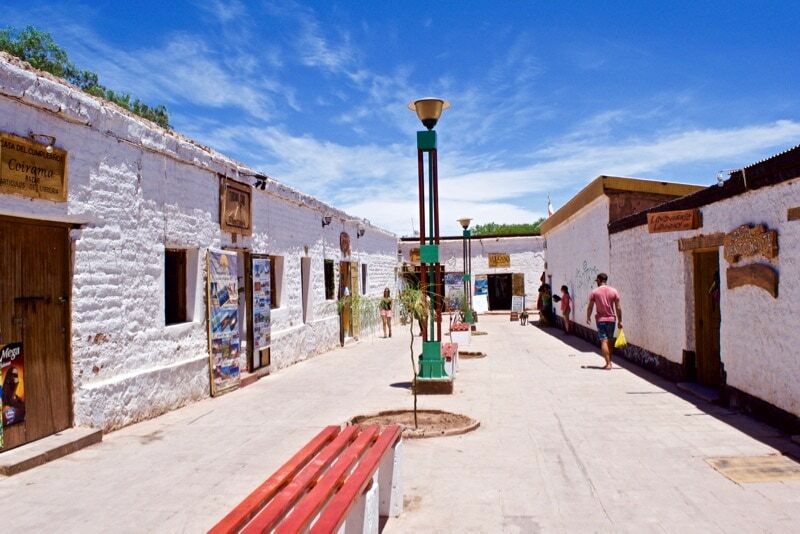 The Atacama Desert’s tourist town is bohemian and cool, with its main streets full of white and pale brown adobe (mud bricks) buildings. Life here revolves around tourism, with over a hundred tour operators, plenty of restaurants (from budget to fine dining) and bars. 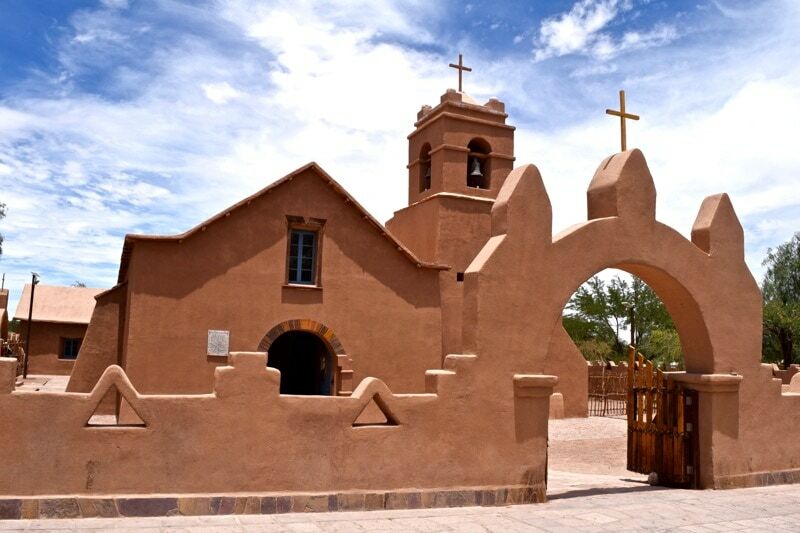 Don’t miss the cute plaza with it’s 17th century white church – reported to be one of the oldest in Chile. This area is also paradise for stargazers, so don’t forget to look up and take it all in. It’ll make you feel pretty small! 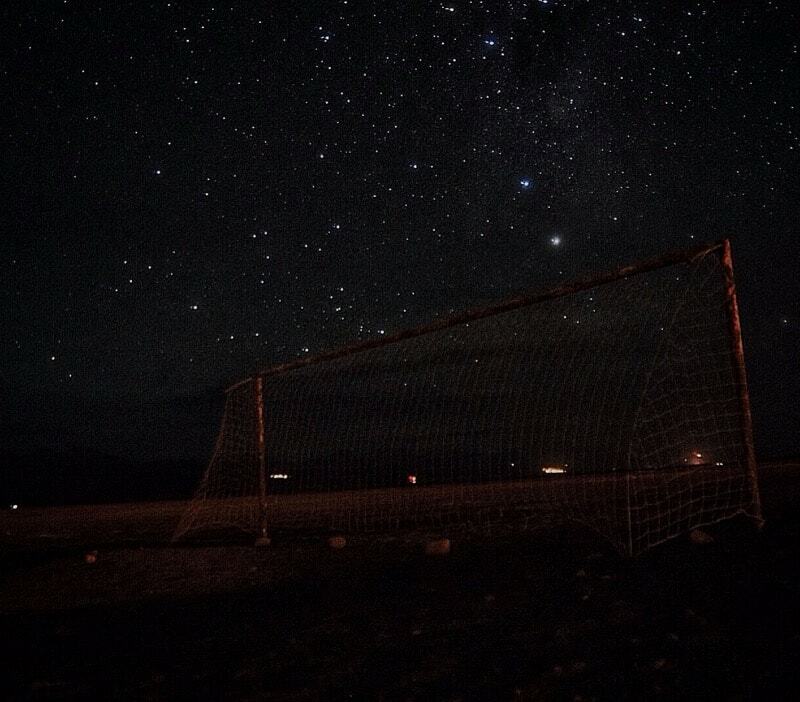 In my opinion, one of the best things to do in San Pedro De Atacama is spend an evening just a few minutes from the town, where there’s no light pollution, and look up at the incredible starry sky. 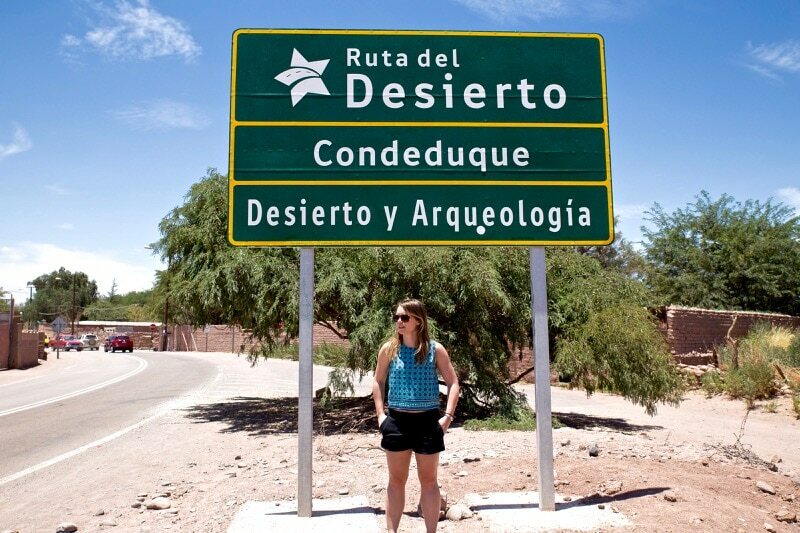 Have you visited the Atacama Desert? What were your highlights? Let me know in the comments below! I visited San Pedro last year; it’s such a magical place! I loved visiting all of these. I also enjoyed exploring Valle de la Muerta. And going for a drive (we rented a car) in just about any direction was beautiful! Totally! I just don’t know what country has landscapes as crazy and diverse… but hey I’ll keep looking!! 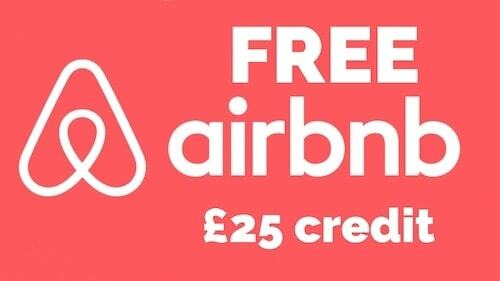 What a great post to find! How many days do you recommend to fit these all in? 3? 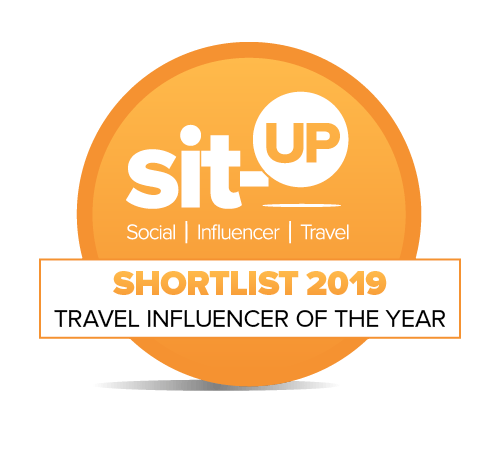 Hi Anne, I’d probably recommend 4-5 days so you can get used to the altitude on the first day too! It’s an amazing place!